All around the world, herbs are grown, used, and shared with delight. They season our food, sweeten the air, chase away pests, and brighten our gardens. They provide much-needed food for the insects and animals that pollinate them. Herbs are among the hardest-working and most versatile plants around, but many children—and even adults—don’t know much about these natural wonders. This book is a visual introduction to herbs for young readers. It takes them through nearly sixty well-known (and some less-well-known) herbs, explaining the facts and stories that surround them. Each herb is illustrated and paired with a picture of its pollinators. The St. Louis Herb Society has spent more than seventy-five years helping families discover and learn about herbs. 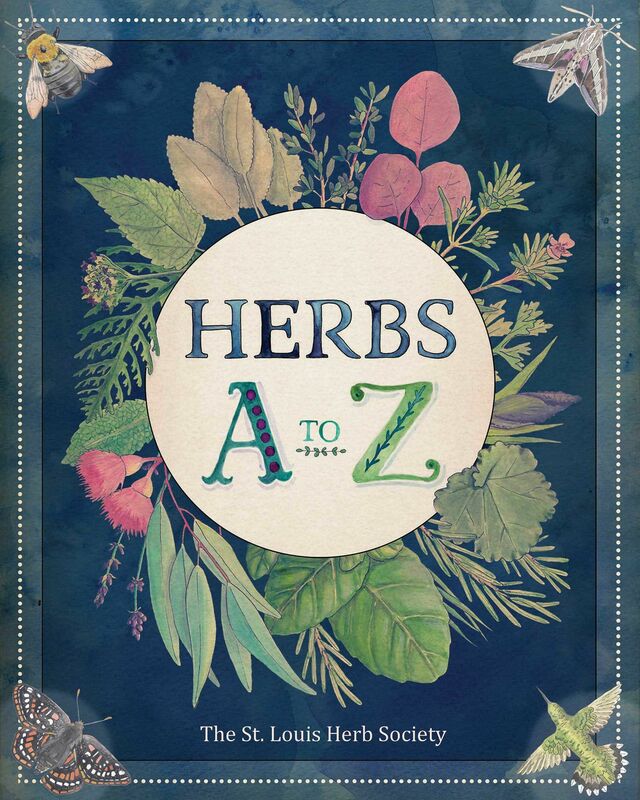 Herbs A to Z transforms the society’s decades of expertise into a friendly format that will have kids looking closer at the plants in their gardens and on their plates.